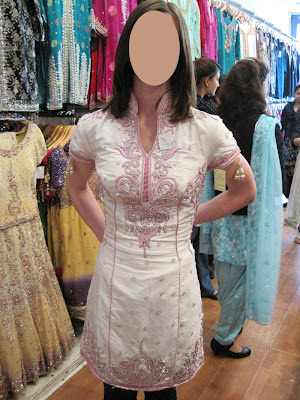 Just wanted to share my Nikah outfit - the top of it anyway. I've ordered churidar pyjamas and a scarf also to go with it. Lovley outfit...will you have your hair up or down?